Social media plays a vital role in achieving traffic to your blog. It’s not easy to use social media and achieve the desire results. A proper use of social media can helps to get covet results. Facebook ,Twitter and LinkedIn are the largest social network but Linkedln is better social media site for business point of views that can helps you to drive traffic and qualified leads to your website. 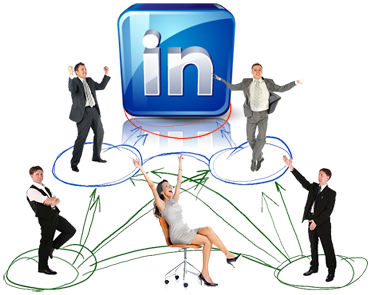 People use LinkedIn as business point of view rather than other social networking sites where people use to kill time to entertain themselves. LinkedIn is a great channel for marketing. It is a content publishing platform where people can only post if they are invited. This will include Big names like CEOs etc. Now a days it notifies the articles posted on it from anyone. This will helps in getting the content in front of a large audience. Linkedln pulse will only features the articles that appear to be gaining traction. Once a post is published your first degree connections plus anyone who follows you after reading a post of yours will be notified by default. LinkedIn inside features will include likes, comments, shares, and views to determine the quality of your content. Millions of groups are available on Linkedln from them some are worthy and some are worthless . It is necessary to reach the perfect audience so, join the relevant group and show initiative through discussion or engagement which can drive required audience. Go into each group individually, and look at the most recent posts. You’re looking for groups that not only frequently post and share content but also engage with it. Various posts will get read by people and they will comment and like. So it will helps you in building your connections . The main key point to be kept in the mind is that never post too much content it will lead you as spammer. The main purpose of linkedln is to grow network. Growing a large network can help you in promoting your business. After making connections then start sharing your content and get involved in commenting ,liking, sharing the others content also. You can always endorse someone for skills to make them look better to potential employers. Sharing the useful content is necessary because that will train connections to pay attention to your posts. It will make you their “go-to guy” and will consult you when they need you. If you’re constantly posting links to really useful content, people will eventually notice that you only link to things they are interested in. When you link to your own articles, they will view those as well. At last, Linkedln is a business oriented site and will keep growing in the future. 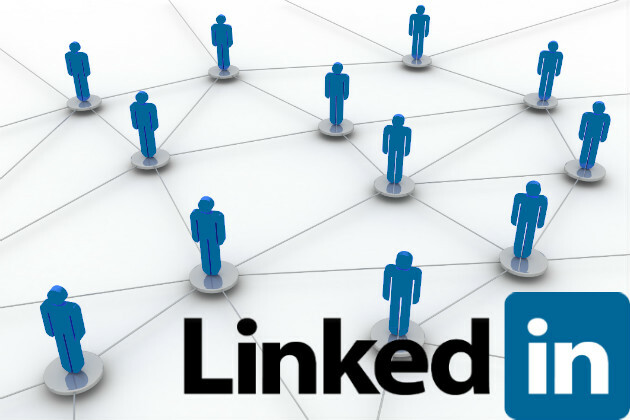 LinkedIn could drive a massive amount of traffic to your site in the future. The four tactics I’ve shown you in this article must be used as a part of a complete LinkedIn strategy. In order to thrive one’s business needs one must have inspiration website design that matches with one’s business needs. There are numerous ways of getting your website design done from professionals. But you might be aware of the fact that generally for most of the projects designing budget is limited , few website designers will bestow you with ideal layouts. Here are the steps to build successful website design. Stating your website purpose: While you start making design for your website, you must be very clear about the kind of business you are actually running. Recognizing your own needs as your business depends upon the kind of layout you are going to make is mandatory. You should make a list of all those points you are going to mention in your page so that there is no room for any mistake. Doing this way, brand loyality can be maintained apart from satisfying your customers. 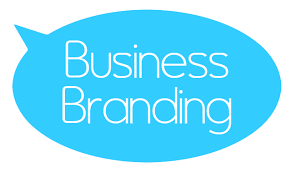 Make your business a brand: By creating professional web design for your own business, your business can be converted into brand. Creating a decent brochure for your customers can be additional advantage. They will eventually come to know your services, in this way referral traffic will improve. Designing unique & compelling brochures is important specially when you are running international business. Simplicity: Your website design should be simple and visually appealing because there is no alternative to simplicity. Your own website design depicts the quality of services your are rendering in the market. When it comes to dealing with customers you should be very clear about the plan and pricing statement. Having said that, Google’s web design is one of the most simplified layouts in the world however, people would still find it amusing and easier to explore. Have experts advise or get them hired for your business . So now you are aware of the importance of website design and how it can be created . It’s time to transform your business into a legitimate brand by creating professional website design. Your website should not offer any copyright material as it will adversely affect your brand reputation. You are bound to rock in the market once you have followed these simple steps while creating web layouts.